Splatoon was a new and unique addition to Nintendo's lineup when it was first released on the Wii U in 2015. The game was a success and a new take on the shooter genre, where players used paint, instead of bullets, to shoot down their targets, or cover areas of the map, to win in a match. However, is it necessary to have a sequel to Splatoon? Splatoon initially caught audience intrigue, but not as much initial excitement as it would have had it been a new Mario game, for example. 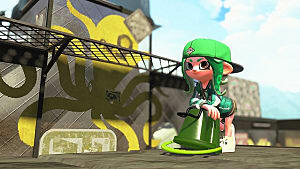 It's impressive take on shooters, as well as depth and artistry, made Splatoon into its own unique experience and drew audiences in with color, fluidity, and gameplay, making it a huge success in the long run. It went as far as to establish its own tournament at the Nintendo World Championship 2015. Getting a release on the Nintendo Switch, Splatoon 2 will be no less engaging with its capturing aesthetic in color, sound, and character animation. Splatoon 2 will also introduce more features, ranging from overall gameplay to customization. Let's take a look at some. Weapons and Gameplay: Brand new weapons are set to be introduced in Splatoon 2, including duel-wielding Splat Dualies. What's more, a new dodge roll move and super jumping will be added to help players quickly assist teammates. 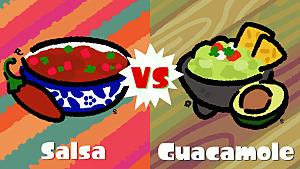 The splat charger and splat roller will be making a return with new game mechanics. 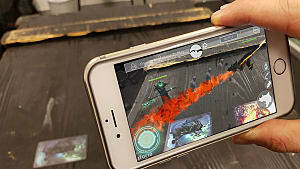 Local and Online Multiplayer: Online battles return with the option for local play Turf Wars, as well as smart device support, which will enhance matchmaking and allow voice-chat. Characters: As the game takes place two years after the release of Splatoon, a few new characters will make their way onto the roster. Customization has been improved with new hairstyles and more. New Ways to Play: The Switch's Joy-Cons allow for players to use motion control for better, more precise aiming. The Pro controller can also be used, but the Joy-Cons will bring a new way of playing to the game. These new features seem like great additions and definitely warrant a new, fresh release on Nintendo's new consoles -- not DLC for the Wii U. 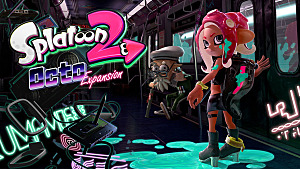 A relaunch of a popular title on the Switch would seem lazy and less interesting, but with the notion that the game is slated to be taking place two years in the future, it's evident Nintendo intended Splatoon 2 to be a sequel, rather than an updated version of the prequel. Seems to me this franchise is here to stay, and rightfully so, as it has done very well with Nintendo's fanbase and critics alike. 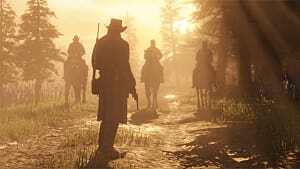 With this in mind I believe Nintendo was right in creating a sequel as the product is very imaginative for a shooter, in addition to its engaging gameplay for various audiences. 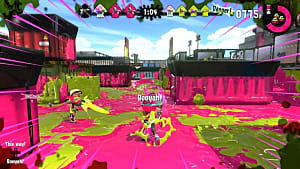 Judging from this gameplay, Splatoon 2 will be an exciting sequel in the series. Not only will old fans find something familiar here, they'll find something altogether new and exciting. Even better, these news features (and a release on the hotly anticipated Nintendo Switch) will bring the Splatoon universe to a new set of fans, helping Nintendo grow this amazing franchise even further. What's got you excited for Splatoon 2? 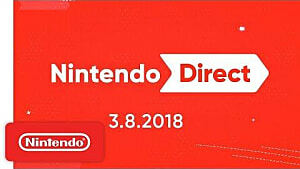 Will you be picking it up when it releases for the Nintendo Switch? Sound off in the comments below!